I am doing an art show with the wonderful Hot Art Wet City gallery. This is a show I’ve dreamed about doing for a decade and it’s finally happening! Here are the show details and the call for submissions from H.A.W.C. Sara Bynoe hosts an art show of embarrassing art by adults made when they were teenagers. Inspired by Teen Angst Night and her book Teen Angst: A Celebration of Really Bad Poetry, this show features pieces of art (sketches, paintings, sculpture, etc) created between the ages of 10-18. The show highlights the stories behind the work and the angst that went into them. 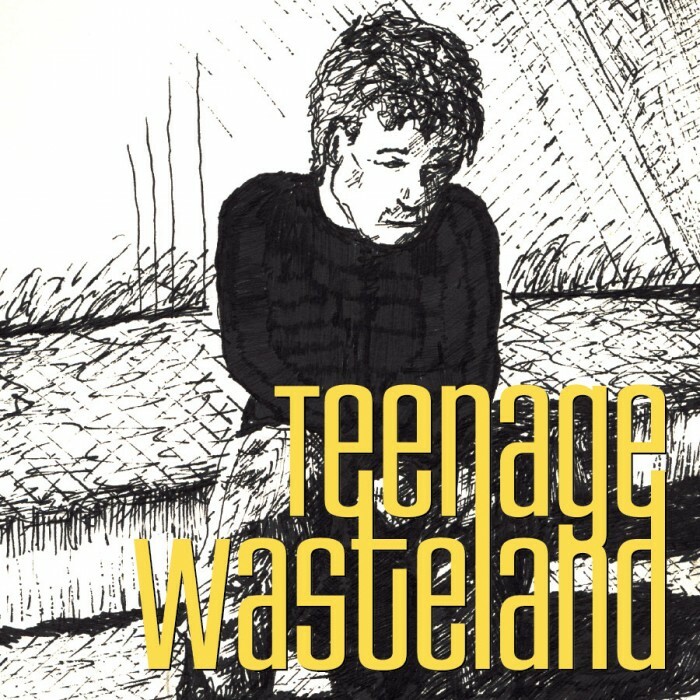 Teenage Wasteland includes an audio tour with background interviews with the artists and live performances related to the work throughout the week. We want your angsty and embarrassing art for “Teenage Wasteland.” We’re not interested in your photo-realist painting of a swan, we’re looking for angsty and expressive teenage art.